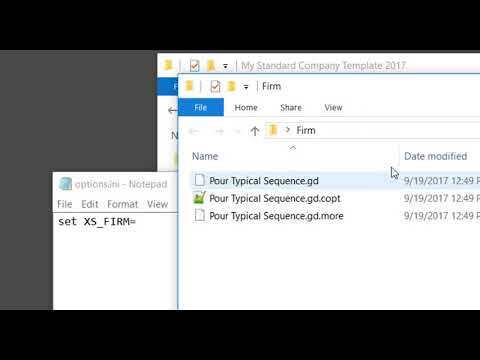 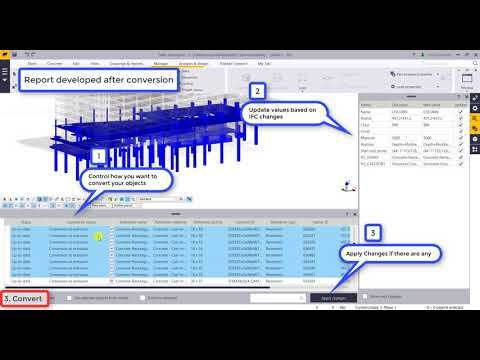 After this video, you will be able to develop custom reports quickly from model information, reduce editing time for Drawing Production, and give access to files to everyone across your organization. 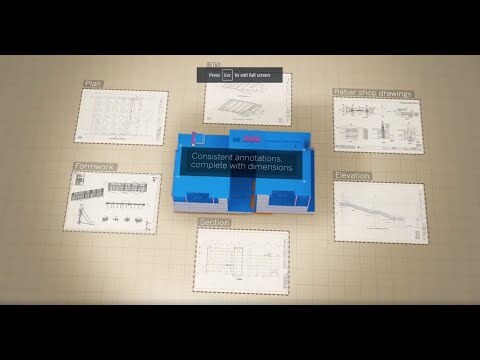 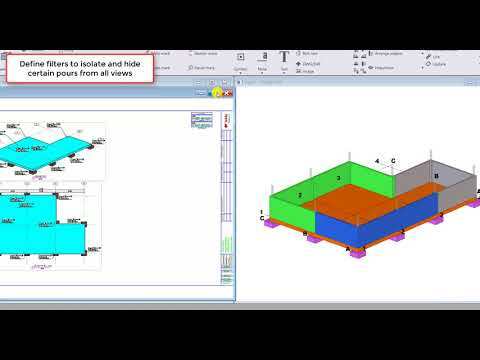 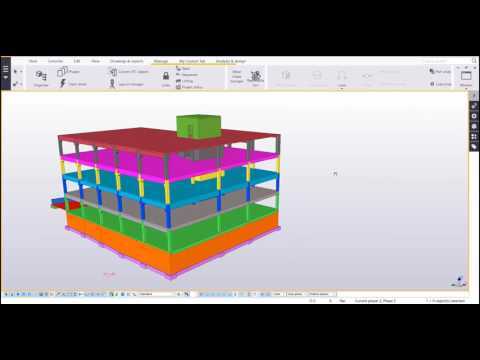 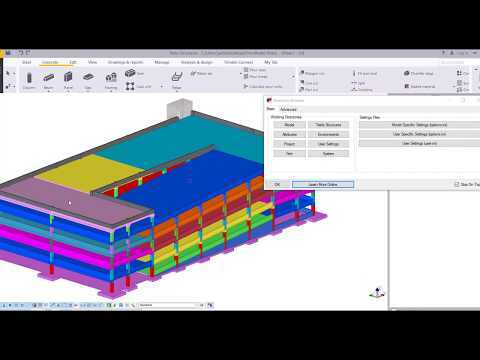 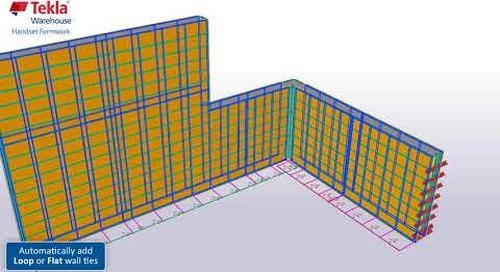 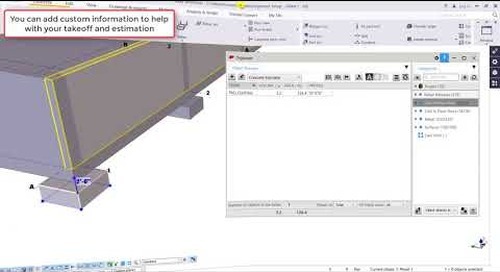 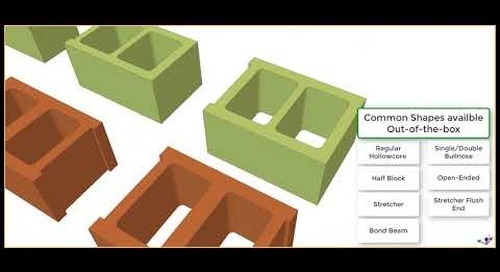 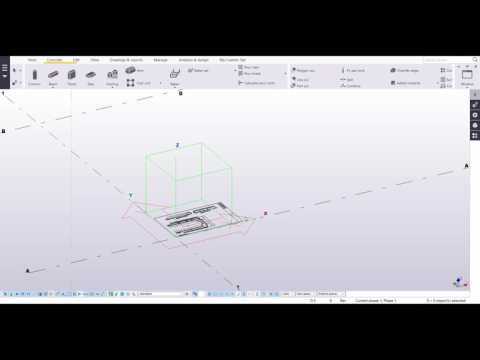 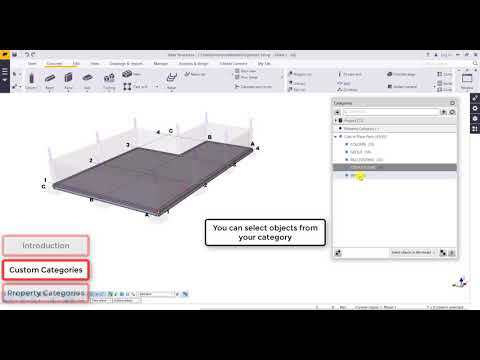 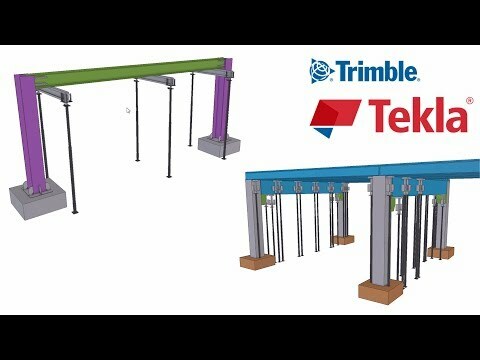 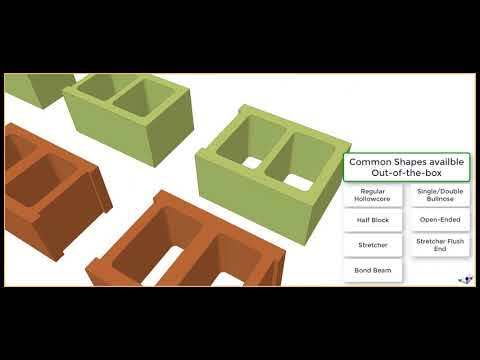 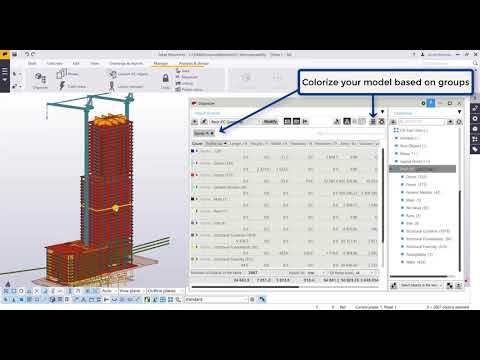 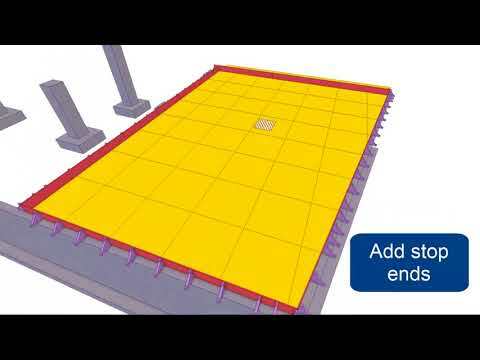 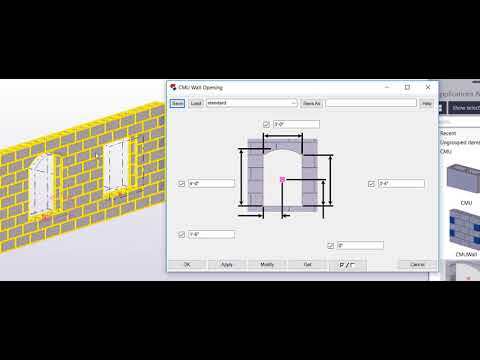 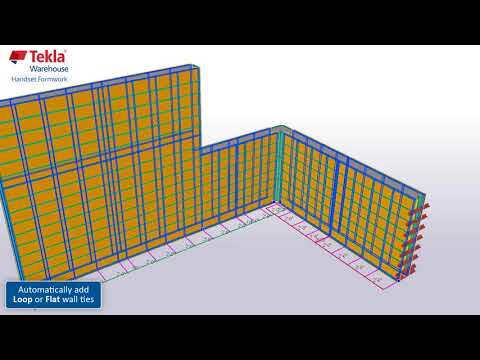 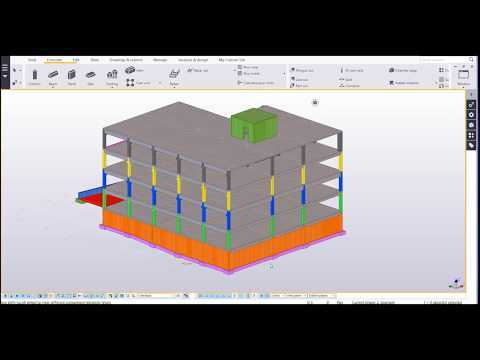 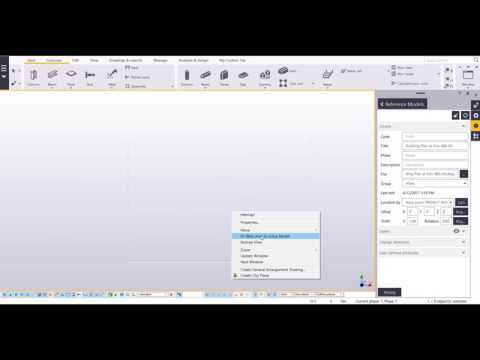 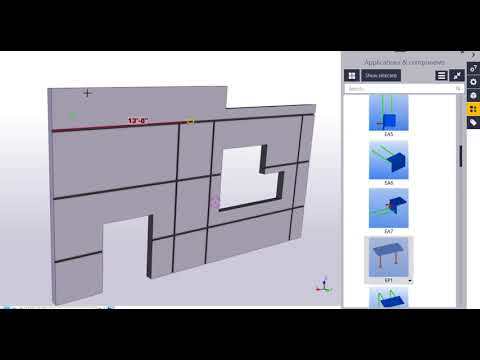 A continuation of the previous video - Part 1 - https://youtu.be/LAykGXaJdc0 - Check out this video to learn how to create and use Filters within your Tekla Structures Model, Drawings, and Organizer. 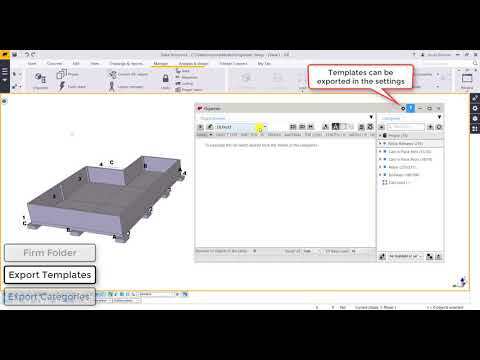 Learn how to import a .DWG and view its layers in the model. 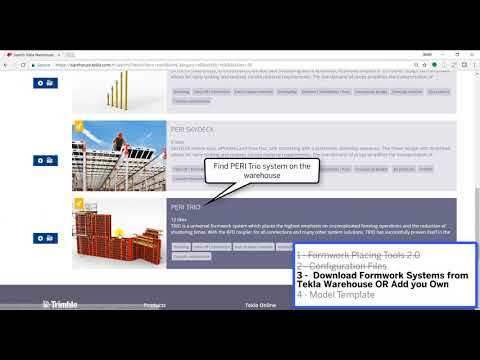 Base points allow the user to position their model during the import and use real world coordinates for use in an .ifc Export.